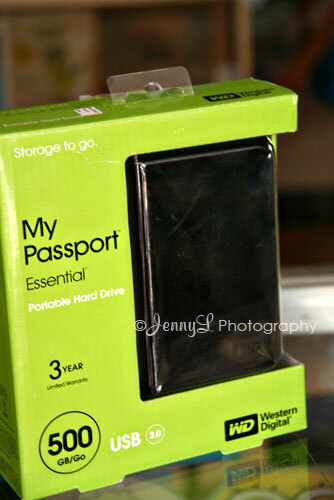 Finally I was able to go out last Sunday in Greenhills to buy an External Hardrive. I got this 500GB Western Digital for 5,400 and even saw the 1TB at the same price but I didn't buy it bec. it has power supply and I am not sure if I need 1TB and I am too afraid to put too much files because I might end up losing them when the EHD suddenly crushes. Anyway, I still have not transferred some of my files there yet, I need extra time to do it once again.